There was an open meeting on 3rd April at Miriam Lodge to discuss the current management of Miriam Lodge and their plans for expansion. 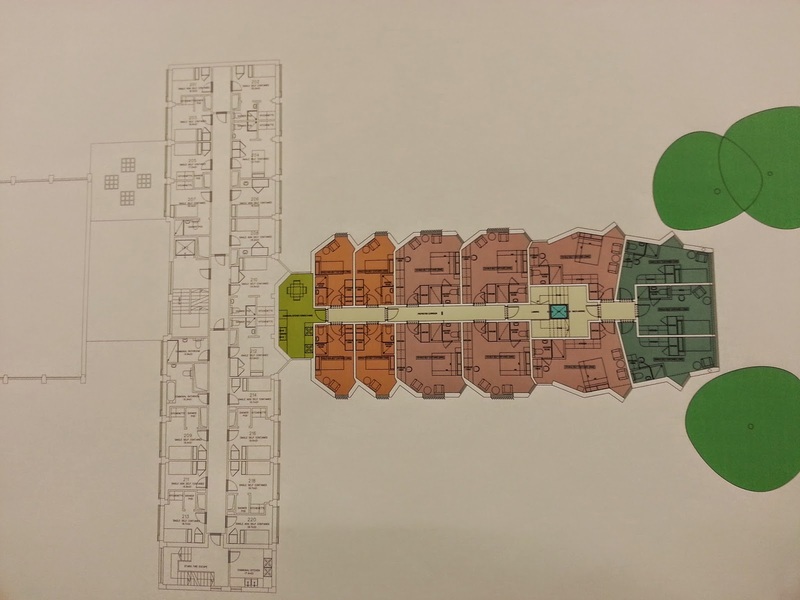 There was a general feeling from those present that they did not want to see a large extension to the existing hostel. 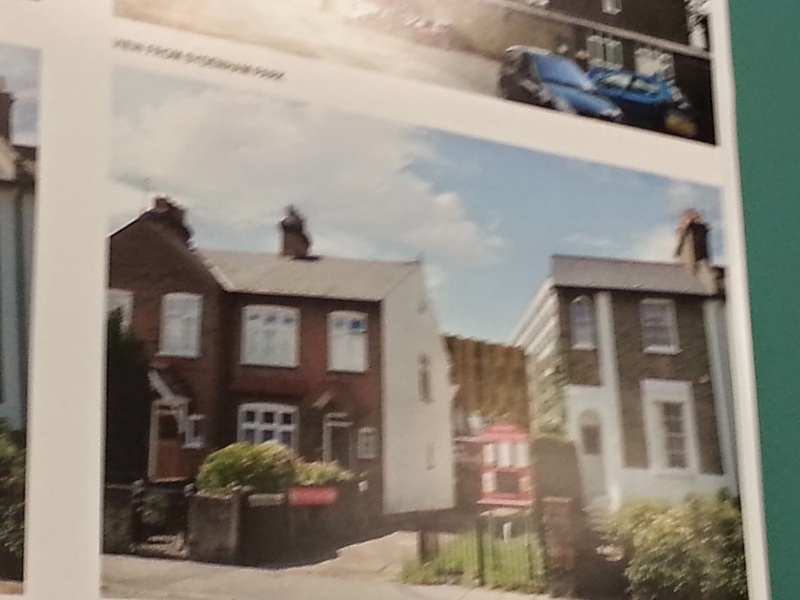 A similar application in 2012 was rejected by Lewisham council planning department. 1. 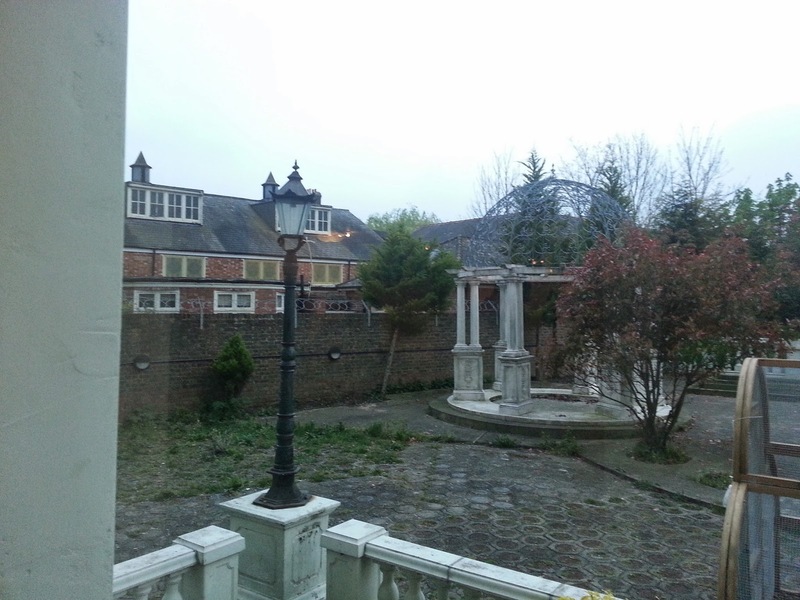 The existing garden of the hostel which is planned to be built on (subject to planning permission), with a view of existing flats on Willow Way. 2. 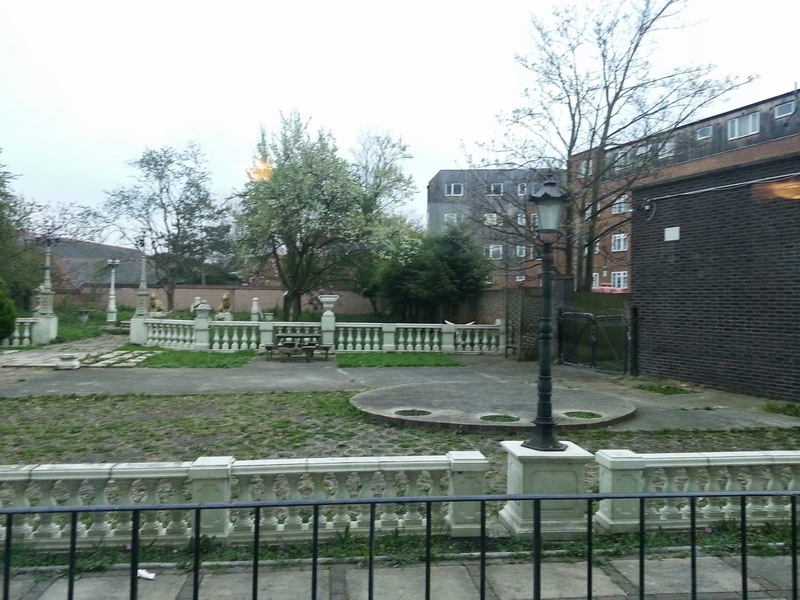 Another view of the garden looking towards Holy Trinity church hall. 3. Typical floor view of the new building 'Willow Lodge'. 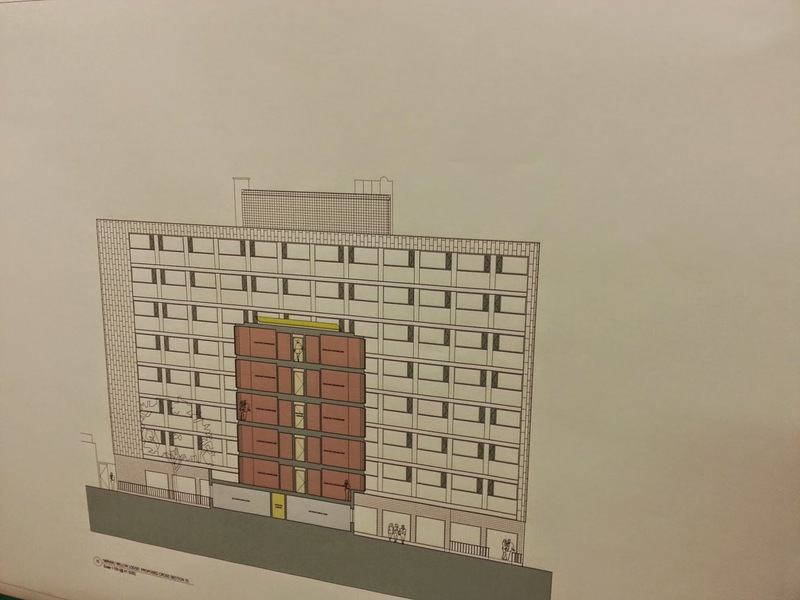 This will not be joined to the existing Miriam Lodge except at ground floor level. Lift will stop at all floors and half floors. Windows are generally angled to reduce overlooking of neighbouring buildings. 4. End-on view (from the south) with Miriam Lodge behind the five storey extension. 5. Side on view (from the east) of the extension and the existing building to the right. 6. 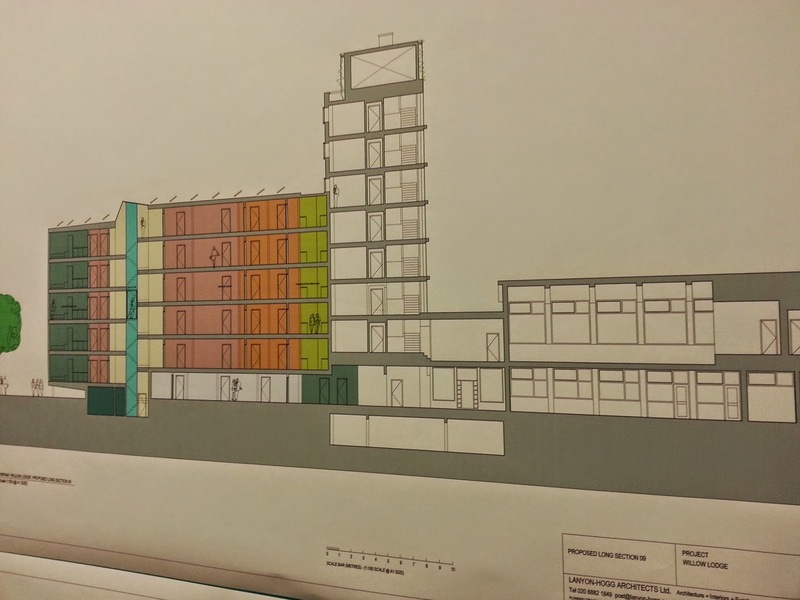 Impression of the expected view from Sydenham Park and the conservation area. This can be compared with the existing view on Google Street view. Many of those present at the meeting opposed an expansion of Miriam Lodge. It is already a vast site. 125 homeless people are currently housed there, the majority are short term residents from other boroughs. The owner did not know how many of their residents have addiction issues. It is more beneficial for vulnerable, homeless people to be offered accommodation in smaller holdings within communities, not in vast sites such as Miriam Lodge. This is the site they want to expand. It's beyond belief.